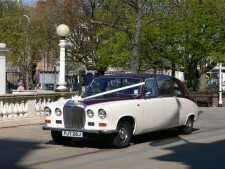 We have the most diverse and unusual wedding cars in the area. They are all genuine vintage and classic making them rare and exclusive but at affordable prices. Why compromise with fake when you can have the real thing for the budget.